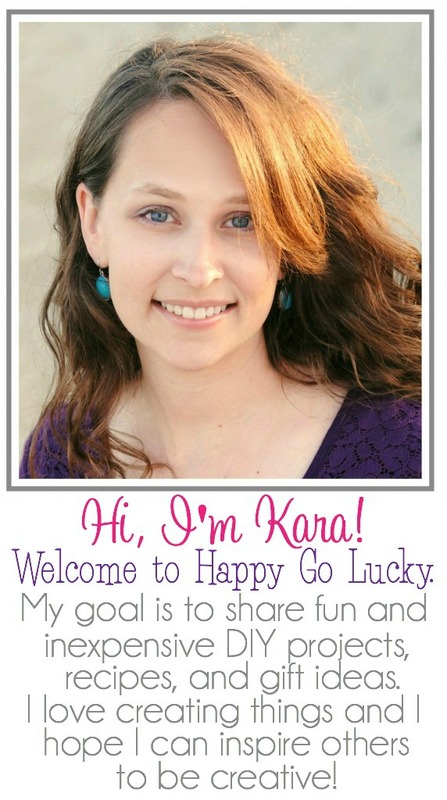 Things are crazy around here this week because I’m co-hosting Craft Lightning so we’re just going to get right to this week’s Create Link Inspire Party. I’ll be featuring lots of links from last week’s party and this week’s party on my Facebook page so be sure you’re following along. 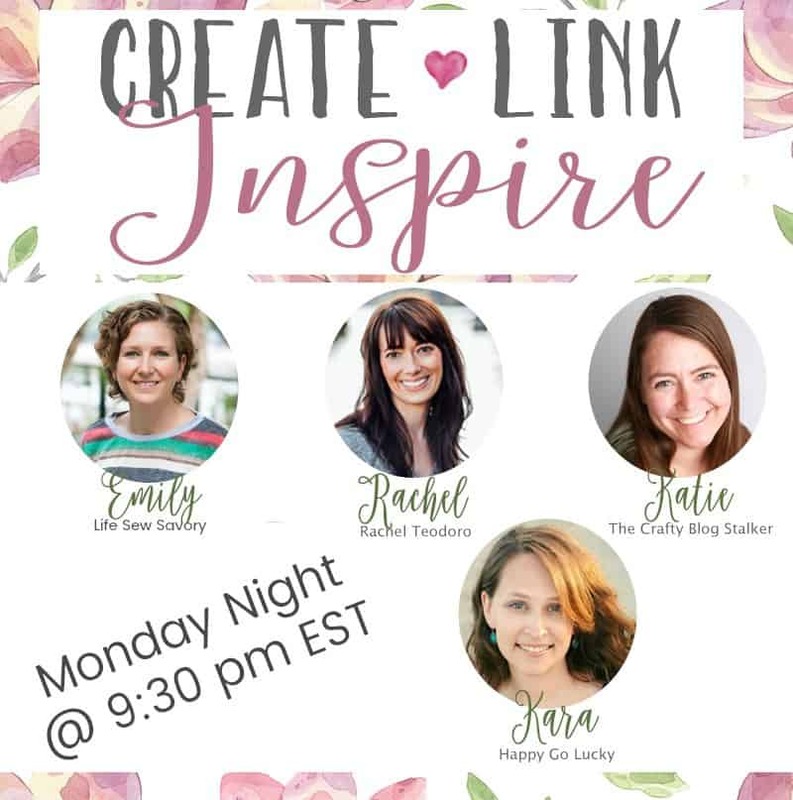 Remember, the Create Link Inspire Party starts at 9:30 EST on Mondays and don’t forget to follow all of your fabulous co-hosts.